Then, Mohiniyaattam and Kathakali of course. 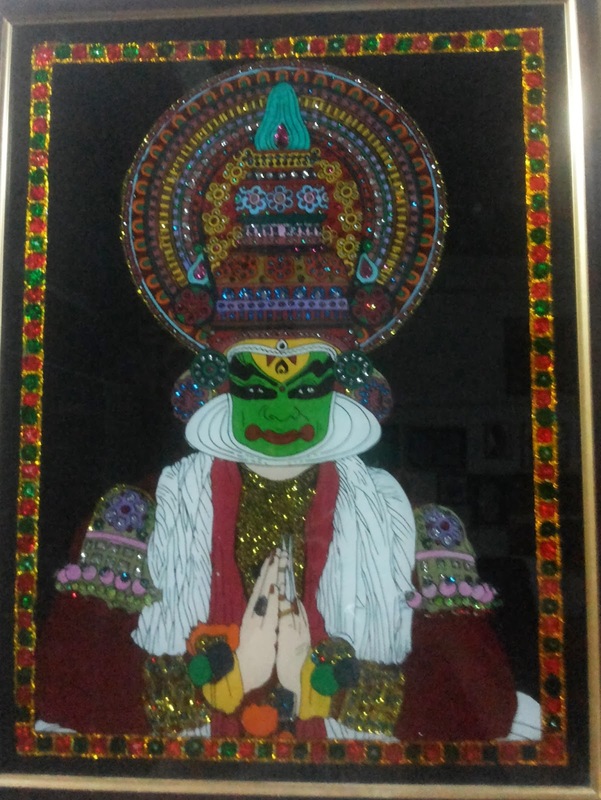 Wearing the Kathakali makeup is said to be the toughest. It takes very long time and perfection is a pre-requisite. I hope that I have done some justice!